The Ethiopian Diaspora Agency was officially launched on 1stMarch, with the aim of creating an enabling environment for the Diaspora to maximize knowledge and skills transfer and promoting trade and investment. Her Excellency Mrs. Hirut Zemene, State Minister for Ministry of Foreign Affairs and other high officials, artists, members of the diaspora, and partner organisations attended the launch event in Addis Ababa. Special attention will be given to efficient data management in order to identify the exact number of Ethiopian Diaspora in the world and the countries where they live. 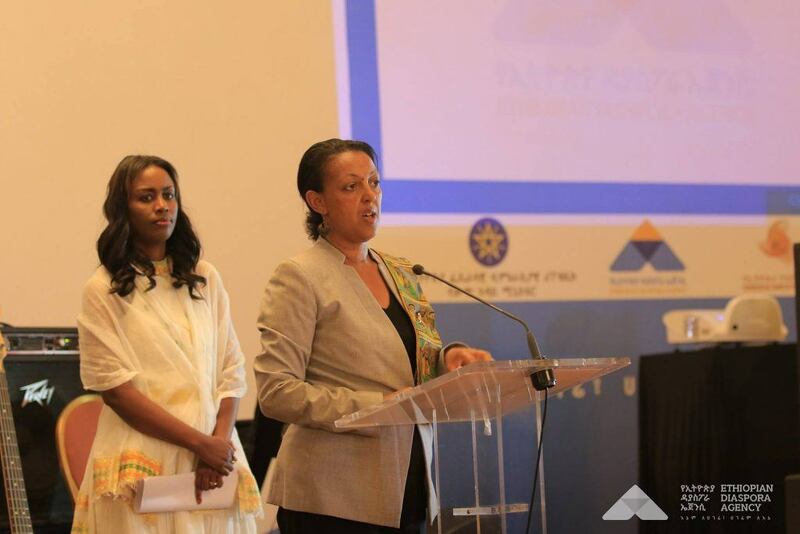 The Agency will ensure the protection of the rights and dignity of Ethiopians in the Diaspora and provide the right tools, so the Diaspora actively engages in the country’s development endeavours. The agency will be accountable to the Ministry of Foreign Affairs and manage its own budget and financial activities. Follow them on Facebook and Twitter (@DiasporaAgency).